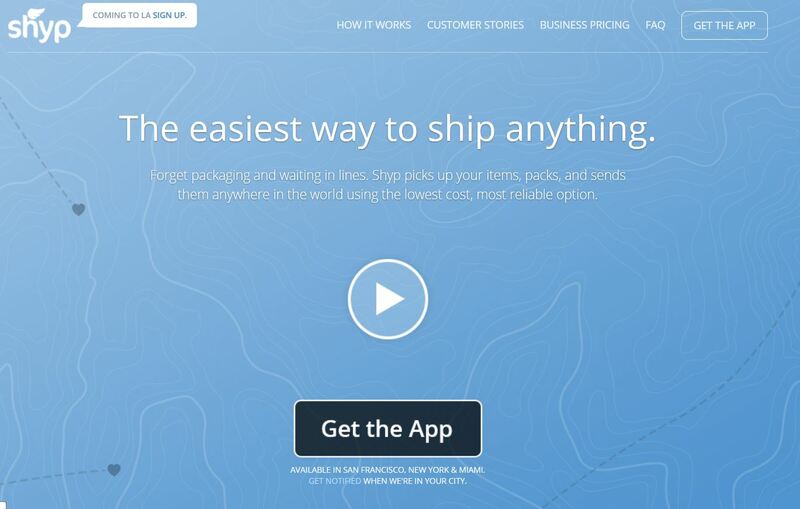 Shyp is the easiest way to send your items anywhere in the world. In short, we’re here to make shipping magical! Returning items you bought on Zappos or Amazon?…………Send them back with Shyp. Worried about your item?…………Every shipment is covered with $1,000 USD of insurance. Need to ship internationally?…………Shyp takes care of all the customs paperwork. Need to move large bulky items?………… Shyp takes care of packing and sending it, even heavy items.